UNODC is a global leader in the fight against illicit drugs and international crime. Established in 1997 through a merger between the United Nations Drug Control Programme and the Centre for International Crime Prevention, UNODC operates in all regions of the world through an extensive network of field offices. UNODC relies on voluntary contributions, mainly from Governments, for 90 per cent of its budget. UNODC is mandated to assist Member States in their struggle against illicit drugs, crime and terrorism. In the Millennium Declaration, Member States also resolved to intensify efforts to fight transnational crime in all its dimensions, to redouble the efforts to implement the commitment to counter the world drug problem and to take concerted action against international terrorism. The crime and justice statistics collected by the UNODC are an invaluable tool for policy makers, law makers and civil society. Accurate statistics are vital indicators to enable resource planning for interventions. Targets for SDG 16 include 16.1 to reduce all forms of violence and related death rates and 16.4 to combat all forms of organised crime. The crime and justice statistics collected by the UNODC are an invaluable tool for policy makers, law makers and civil society. 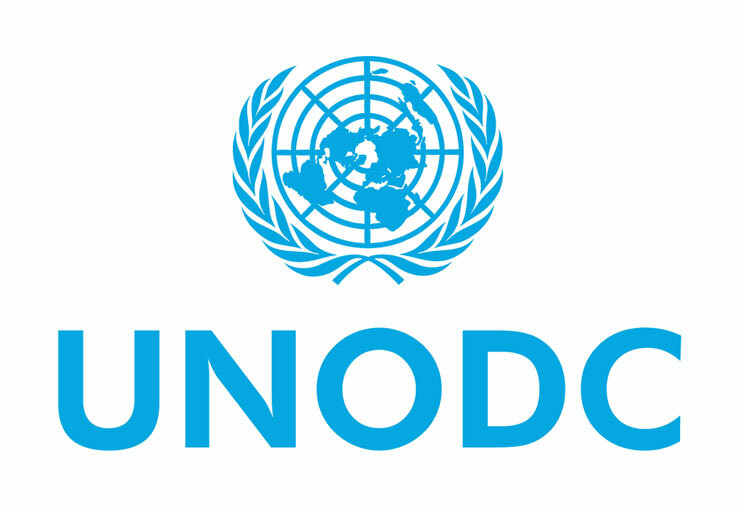 The methodology and standards used by the UNODC are designed to support countries’ efforts to produce accurate statistics. Targets for SDG 16 include 16.1 to reduce all forms of violence and related death rates and 16.4 to combat all forms of organised crime. The detailed country surveys measure the extent and pattern of corruption across business, population and government administration. These indicators are vital to understanding this complex area and provide invaluable insight at country level. The report and tools on the UNODC web page inform target SDG 16.5 to substantially reduce corruption and bribery in all their forms. This detailed global study provides invaluable insight into the worst of crimes. It provides data points on the impact on victims and highlights the consequences for wider communities when justice is not served. The report and tools on the UNODC web page include key indicators which inform target SDG 16.1 is to significantly reduce all forms of violence and related death rates everywhere.